We’re glad you are here! Crownline Homes is pleased to share with you some of our past and current projects to give you a vision of the custom-built craftsmanship you can expect in the next home for you and your family. Browse through the Portfolio to view completed projects, from custom renovations to new home construction. You can also view current Crownline Homes projects that are available to own. 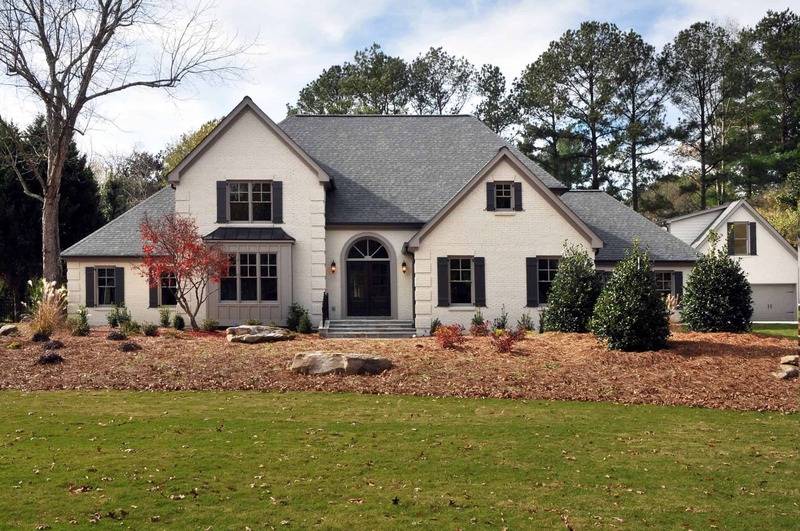 If you need a new custom-built home or remodeling/renovation in the Greater Metropolitan Atlanta and surrounding communities, including Buckhead, Dunwoody, Roswell, Sandy Springs, Brookhaven, Peachtree Corners, Berkeley Lake, Johns Creek and more; contact Crownline Homes today. Crownline Homes was founded on the principle values of delivering the highest level of customer satisfaction and the finest quality of construction services throughout the design and build process and continuing after the completion and delivery of each and every project. Crownline Homes delivers custom homes and renovations to clients, on time, on budget and with superior quality. High quality materials and expert craftsmanship combine to make your project one that will provide enjoyment and perform properly for years to come. This is the foundation for a successful construction project. 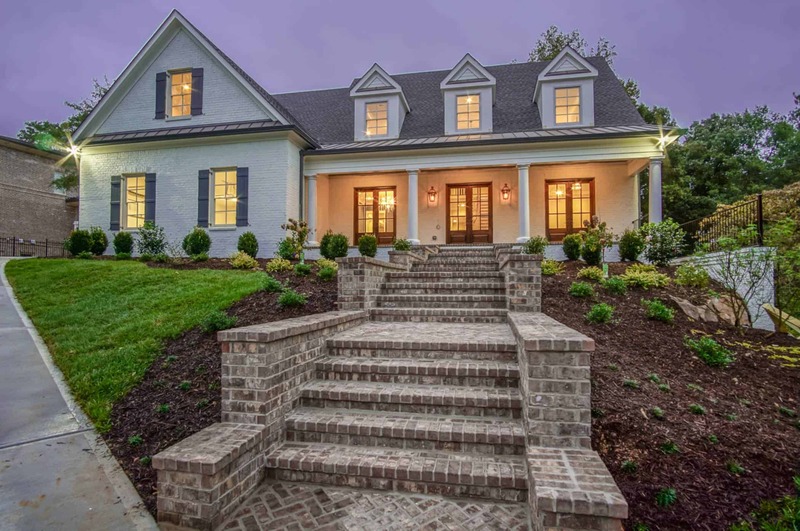 Crownline Homes is an efficient and well structured general contractor, allowing for improved execution and performance without sacrificing quality. We will work consciously to reduce the overall cost of your project and remain competitive in today’s changing market. This is accomplished by utilizing the latest building management technology and by applying years of expertise and construction methodology to the process. 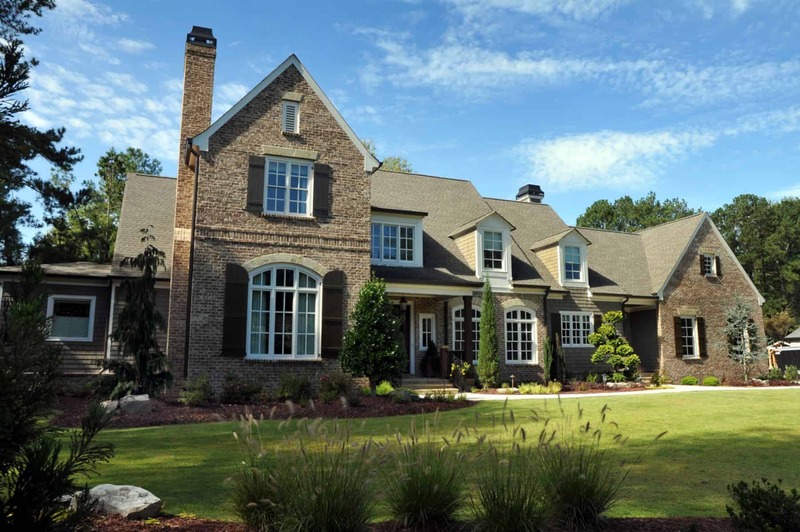 All of our projects–custom homes and renovations–include a guarantee of the highest level of service, quality and performance. 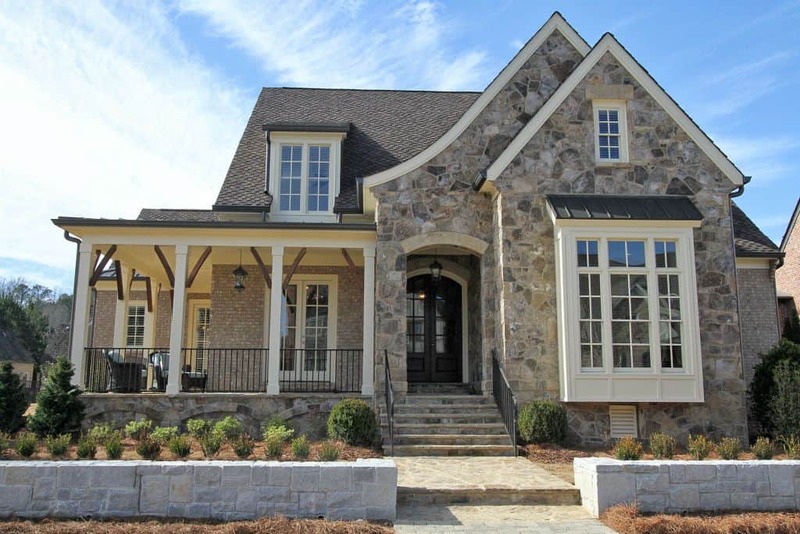 All new construction homes will include a one year home builder warranty in accordance with the Greater Atlanta Home Builder Association Home Owner Handbook. Additionally, some projects may include a 2-10 Home Owner Warranty, as administered by a third party warranty provider. The entire Crownline Team was amazing to work with during the construction of our new home. They helped us make educated decisions during every phase of the project. We absolutely love our new home and know it will be a place we can live forever. We hired Crownline Homes, LLC to finish our basement and couldn't be more thrilled with the outcome! They were one of the few contractors that we met with that could commit to getting the job done within our budget and short time frame...They do quality work at a fair price with a conscientious, talented team of professionals...Do yourself a favor and give Crownline an opportunity to bid on your next major project, renovation or new build. You'll be glad you did! We built our first house with Crownline Homes and - how often do you hear this about a builder - were thrilled with everything start to finish. Robert King loves doing what he does and it shows. He cares about his product and his customer. Creative, approachable, responsive. Top notch. Top quality. We were extremely happy with Rob King and Crownline Homes. We found him and his team to be easy to work with, professional, dependable, and honest. We have built 2 other homes in the past and this was by far the most complicated project and the easiest. I was very involved in the project and on sight every day. He was great with problem solving on the fly and working out disputes between our decorator and some of the subcontractors. There are a million small details that make a build so communication is essential. I found Rob to be very easy to communicate with and very responsive. My suggestion is to err on the side of over-communication! We really didn’t have any struggle working with him. I enjoyed the process immensely.